Today, more than ever, organizations must deliver the benefits of cost optimization and business agility. 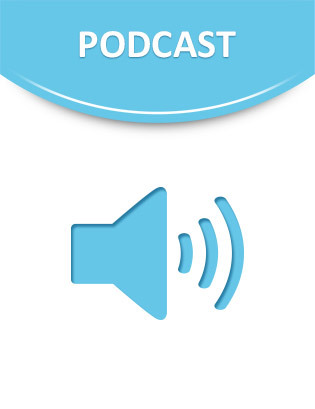 This podcast series explains how that goal can be realized through dynamic Business Processes Management. The series focuses on the following verticle industries: banking, government, healthcare, insurance, cross-industry, and retail.